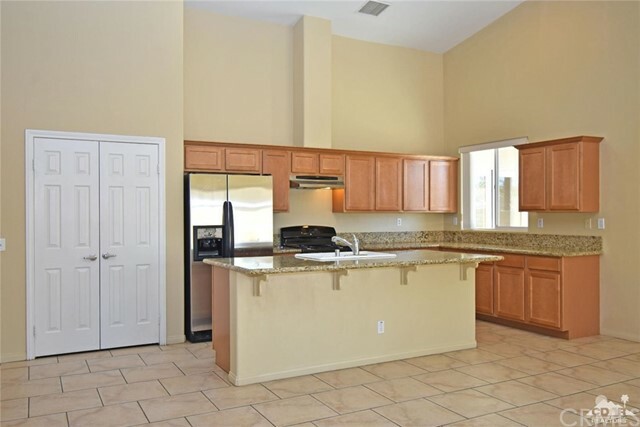 CUSTOM home in the guard gated Indian Palms Golf Course Country Club. 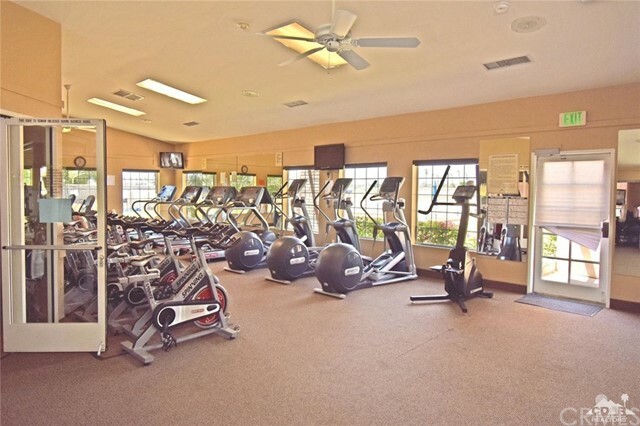 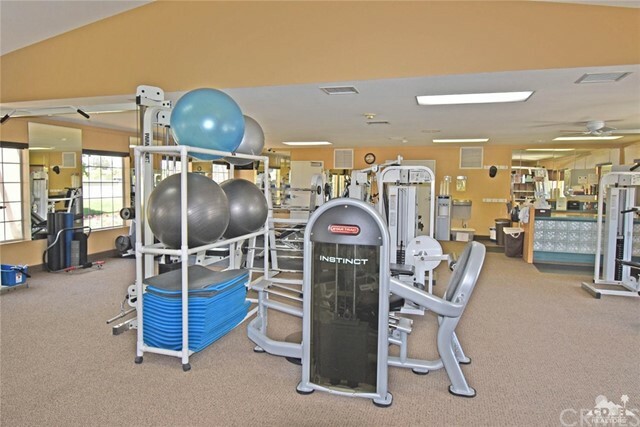 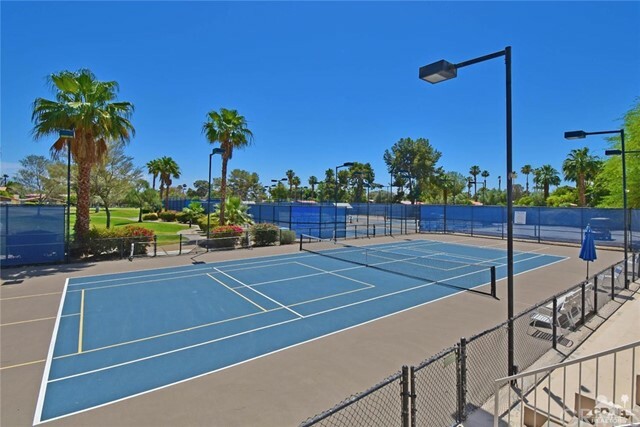 SUPER low HOA dues of $65/month with OPTIONAL community pool/spa, gym and tennis/bocci ball courts available at $60/month or $540/year. 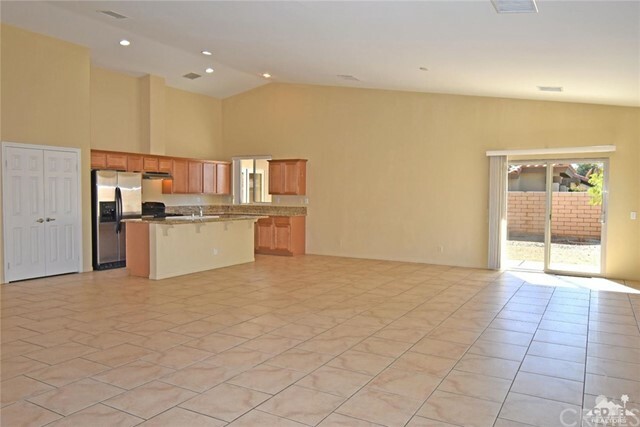 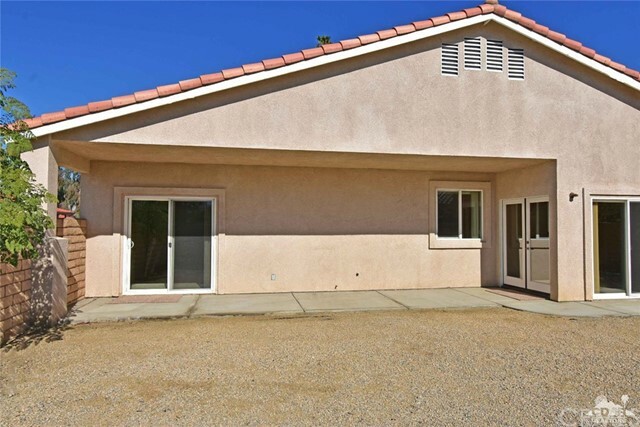 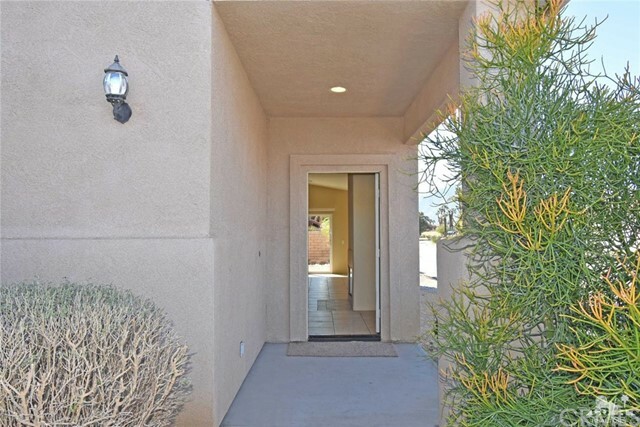 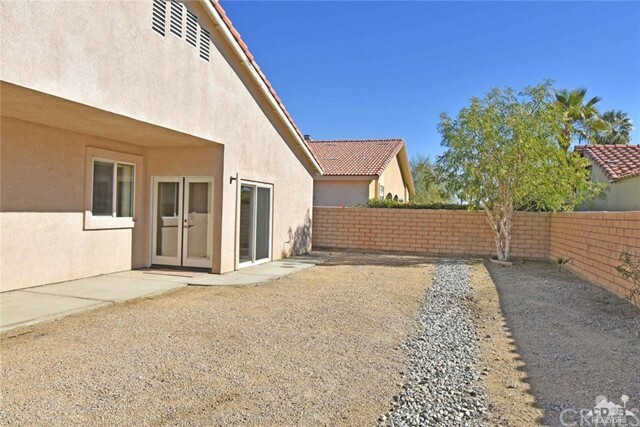 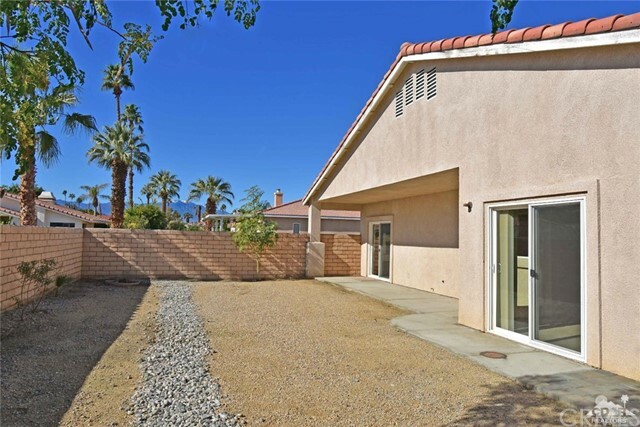 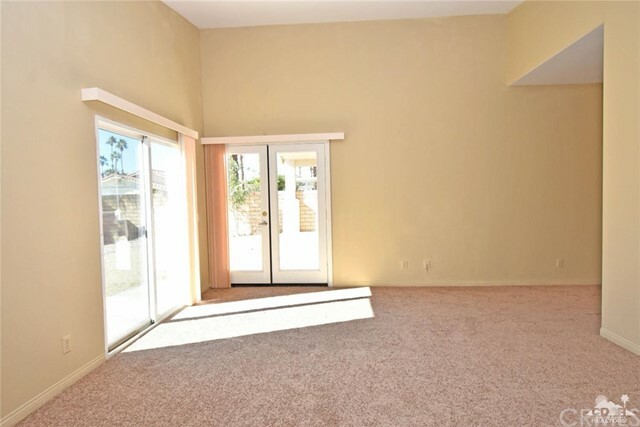 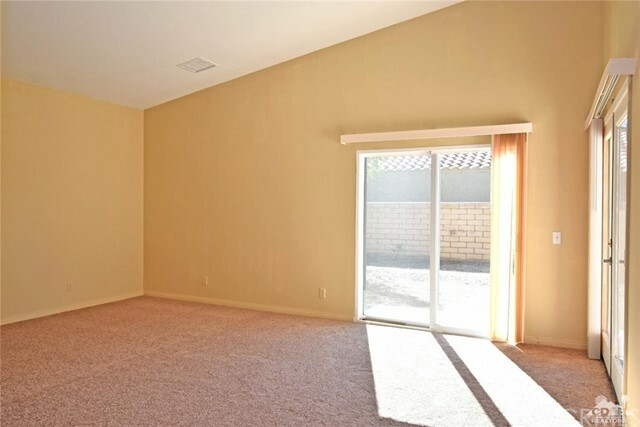 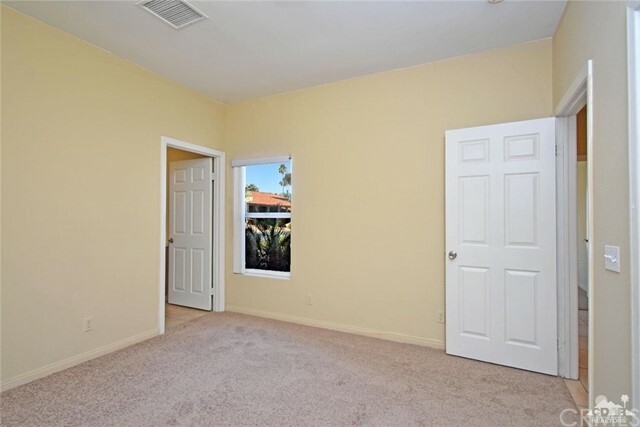 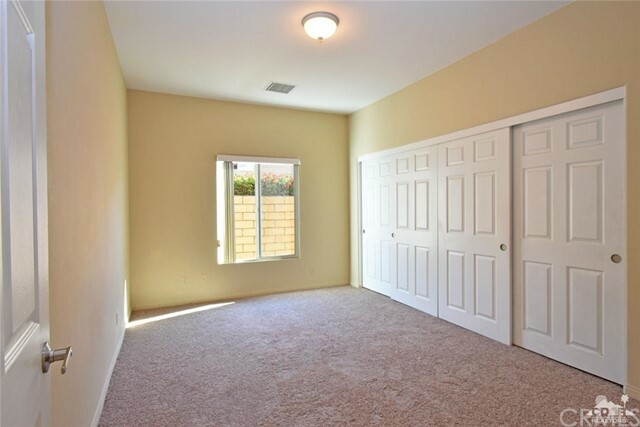 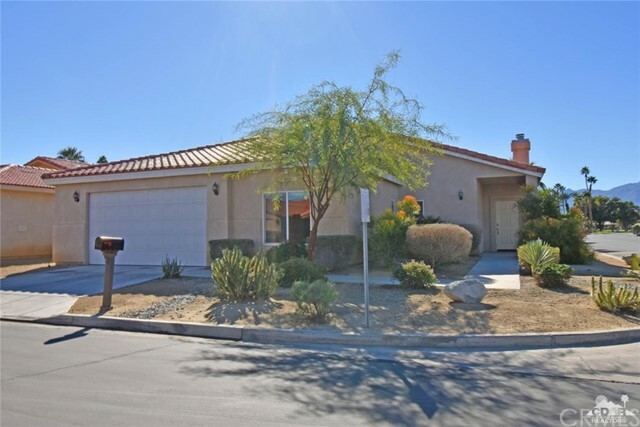 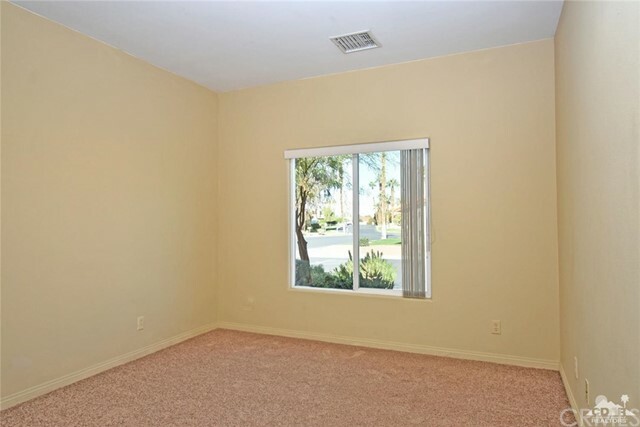 This move in ready home has a pool-size, south facing, private backyard, brand new paint throughout and new carpet in the bedrooms (tile in the rest of the home). 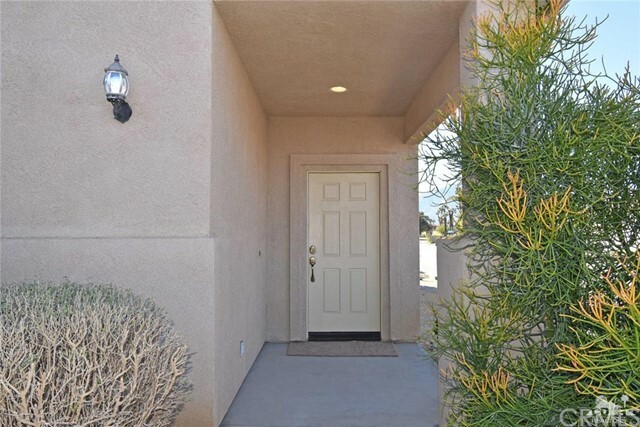 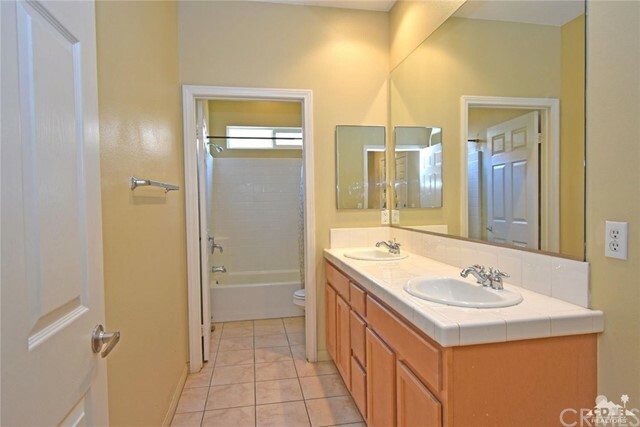 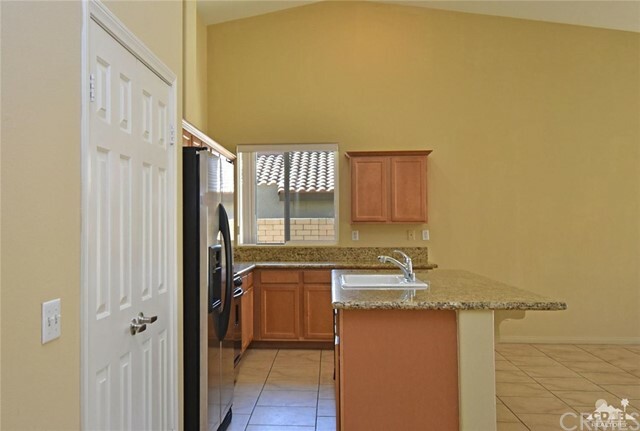 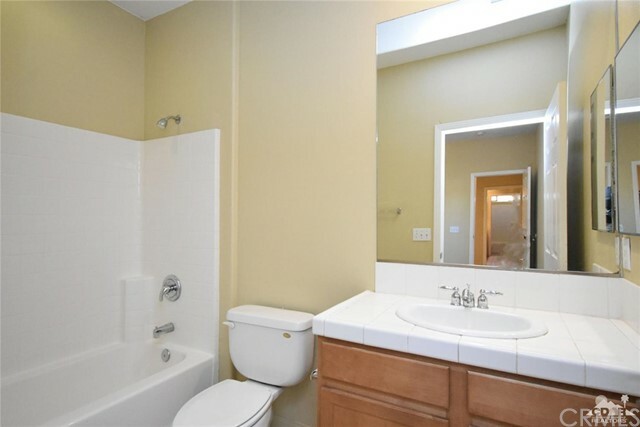 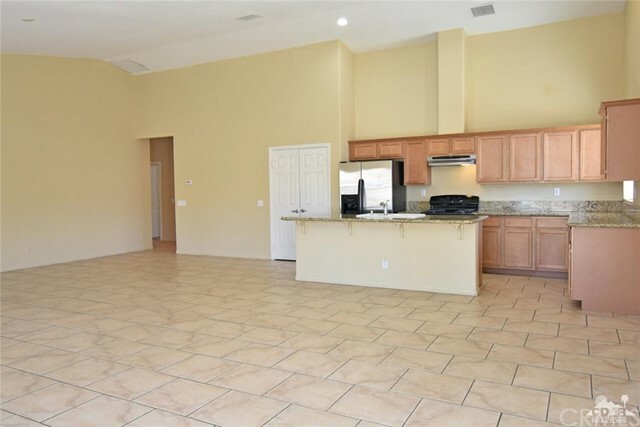 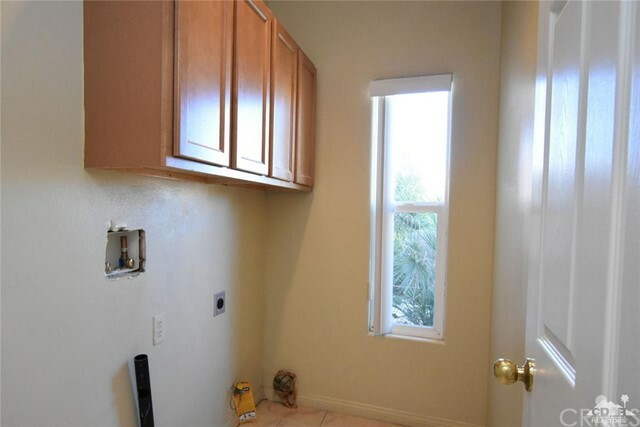 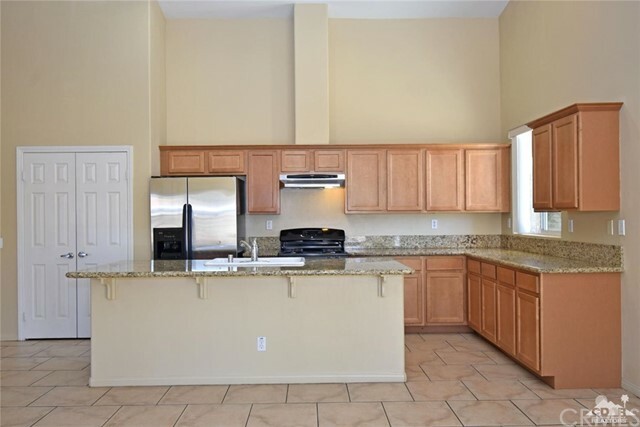 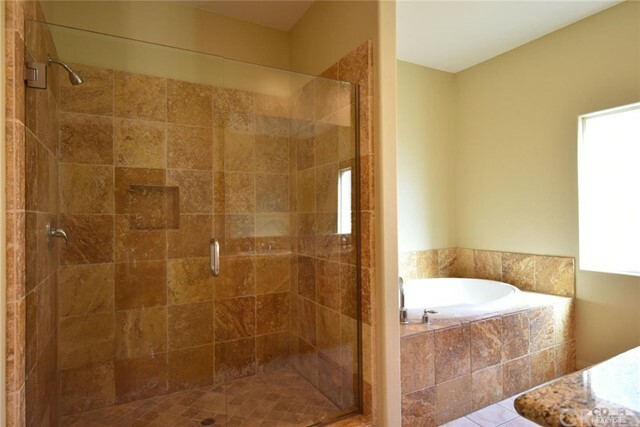 Additionally, there are granite counters in the kitchen, a gorgeous owner's suite with backyard access, separate tub/shower and large walk in closet. 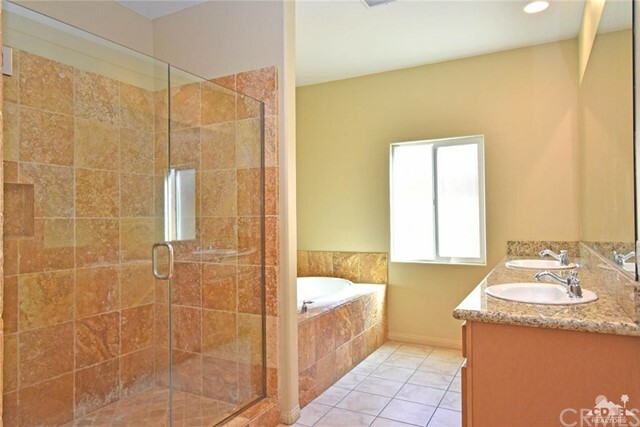 A junior suite is down the hall and two more LARGE bedrooms share the hall bathroom - plenty of room in the home. 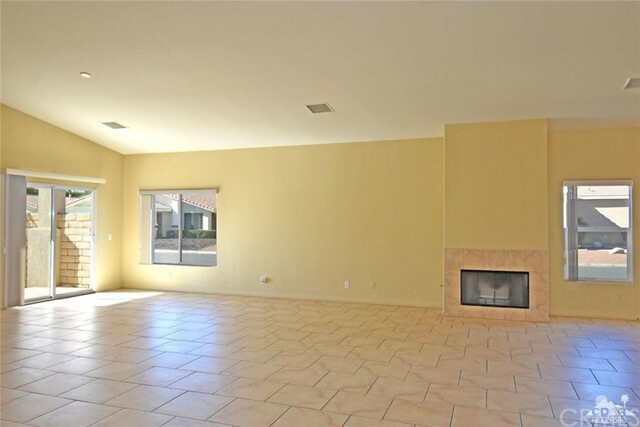 The ENORMOUS great room has a gas fireplace, VERY HIGH vaulted ceilings, tile floors and direct access to the covered rear patio in the low maintenance backyard with great mountain views. 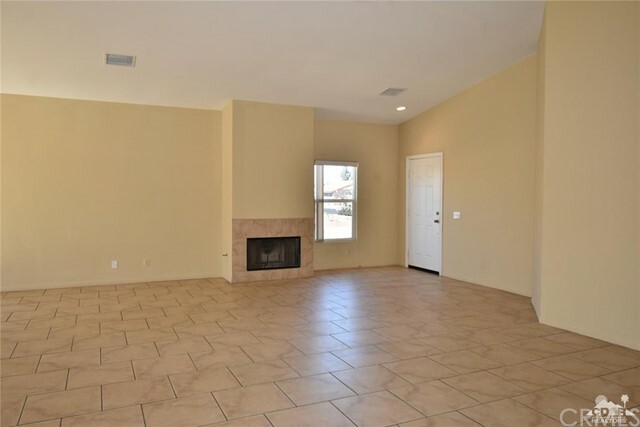 This home is move in ready for you to enjoy!